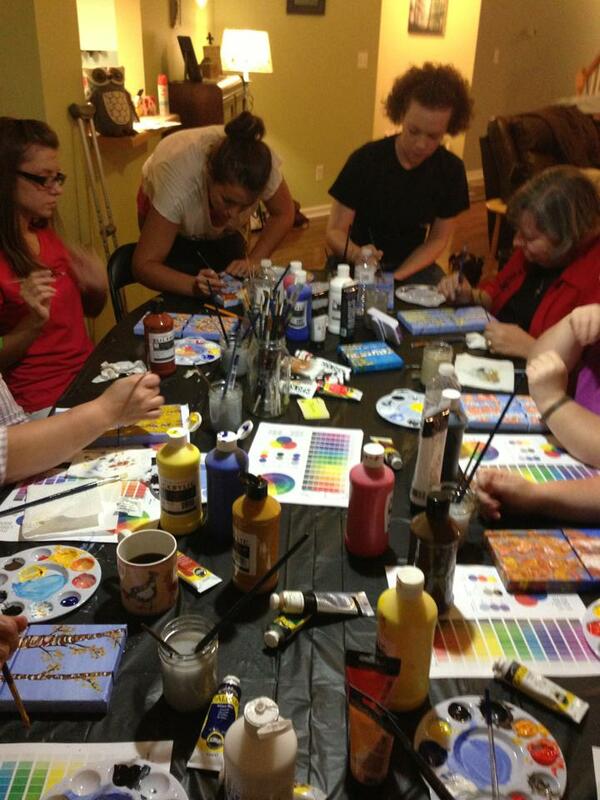 Are you looking for a fun event for a birthday party, staff team-building activity, church group party, or special event? 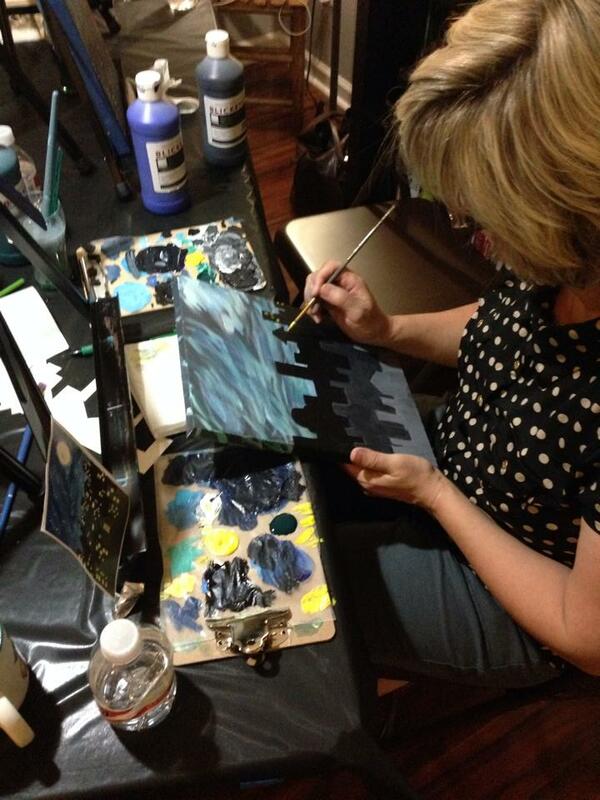 I would love to come put on a pop-up paint party for you! All the supplies are included and we can set up a payment package that works best for you. 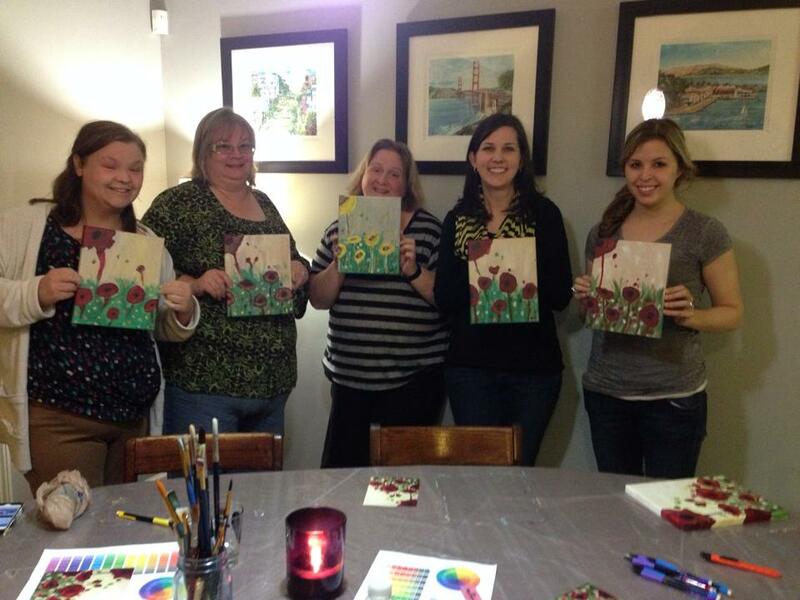 The paint part of the party typically lasts 2-3 hours depending on the painting chosen. ***If this package is too pricey for you please don’t hesitate to ask, we can work something out like a smaller canvas size and or simpler painting. 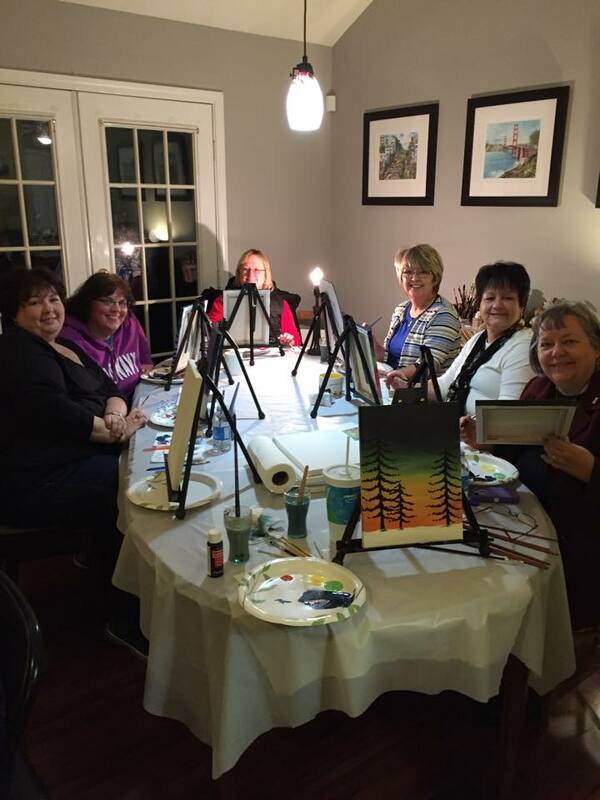 If you would like to do a larger canvas we can also discuss a slight increase to the price per person. To book your next party please email me with your name, number, and a brief detail about your event.